Green tea, made from minimally-processed Camellia sinensis leaves, has been around for quite some time. Since its origin in China back in 28th century BC, green tea has become one of the most widely consumed beverages in the entire world. Because of its multifarious anti-aging, anti-microbial, antioxidant and anti-cancer properties, green tea is believed to have a therapeutic effect on our body. Today, even pharmaceutical companies are encashing on green tea’s status as a life saver. 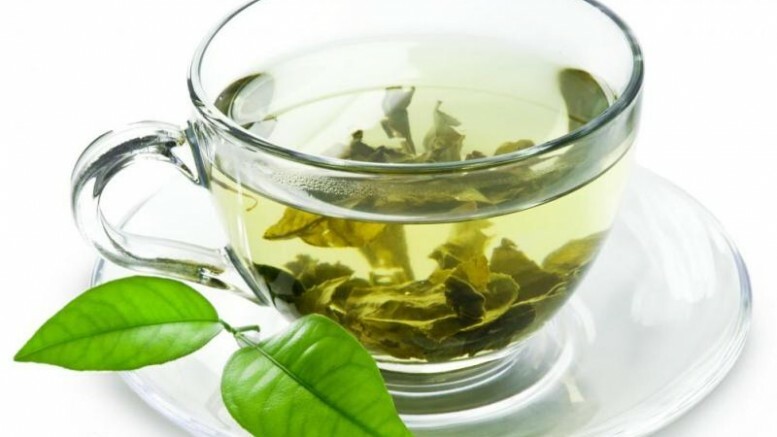 No wonder, a group of scientists at Singapore-based Institute of Bioengineering and Nanotechnology(IBN) has developed a complicated drug delivery system, using green tea as a core ingredient, that reportedly eliminates cancer cells, more efficiently. One of the major problems with traditional cancer treatments, like chemotherapy, is the difficulty in ensuring that the drugs target only the infected cells and not the neighboring healthy tissues and organs. Chemotherapy, in this regard, is quite dangerous as often times, it causes severe damage to the surrounding cells and tissues, thus leading to other complications. As a result, researchers have become increasingly concerned with the development of more efficient drug carriers. Carriers are basically substances that carry out the complex drug delivery mechanisms inside our body. Similar to homing missiles, these carriers precisely locate the cancerous cells and annihilate them by releasing the drugs. However, their success also depends on what is called drug-to-carrier ratio. The capacity of such drug encapsulators, with regards to the amount of medicine that can be carried, is actually quite low. Hence for effective treatment, greater volumes of the carriers need to be administered. 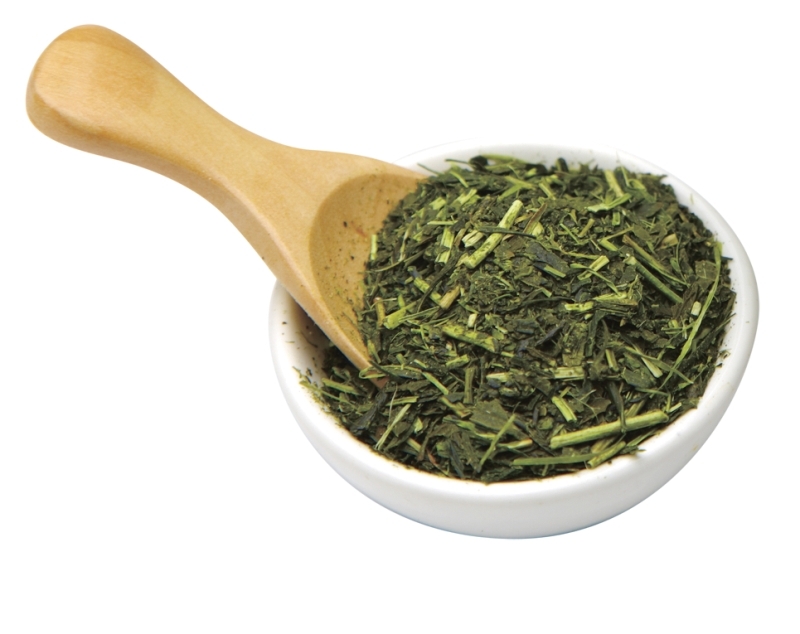 The numerous health benefits of green tea have inspired us to utilize it in drug delivery systems. This is the first time that green tea has been used as a material to encapsulate and deliver drugs to cancer cells. Our green tea nanocarrier not only delivered protein drugs more effectively to the cancer cells, the combination of carrier and drug also dramatically reduced tumor growth compared with the drug alone. This is an exciting breakthrough in nanomedicine. At the center of this green tea-based carrier lies an oligomer of EGCG( called OEGCG) that is used to encase the drugs and proteins. 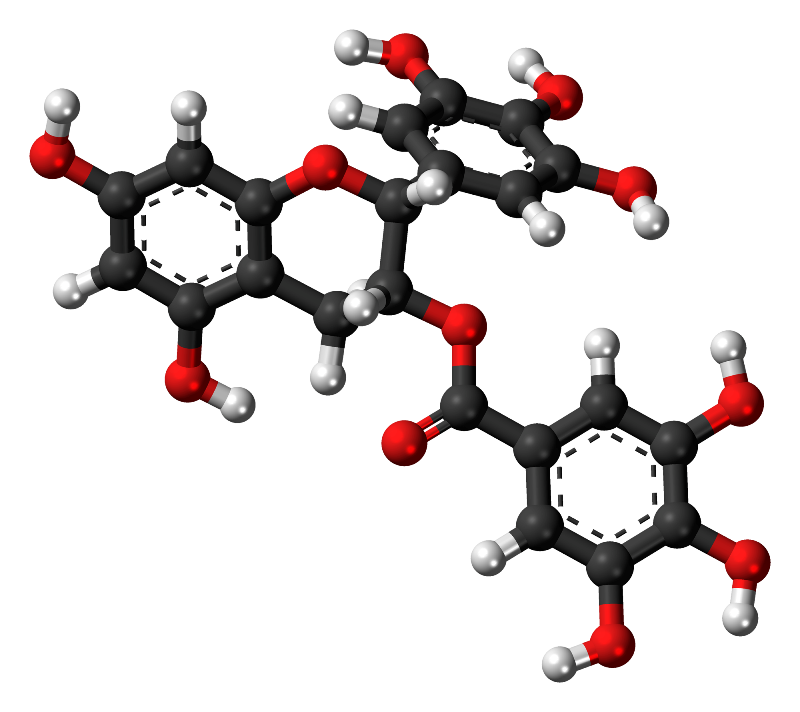 Polyethylene glycol(PEG) forms the protective shell and also acts as a ‘stealth’ molecule that camouflages the carrier. Consequently, it avoids getting detected and sieved out by the immune system before it reaches the target cell. Micellar nanoparticles are incorporated into the compound, to make sure that the drug is not excreted by the kidneys, immediately upon entering the body. We have developed a green tea-based carrier, in which the carrier itself displayed anti-cancer effect, and can boost cancer treatment when used together with the protein drug. Unlike conventional therapy, our green tea carrier can eradicate more cancer cells, and accumulate significantly less drugs in vital organs where they could cause adverse side effects. This invention could pave the way for a better drug delivery system to fight cancer. IBN already holds the patent for the formulation and, is currently in the process of getting the technology ready for clinical trials. Although still under development, scientists believe, in the future, this green tea-based nanocomplex can be incorporated into a variety of other personal care products.